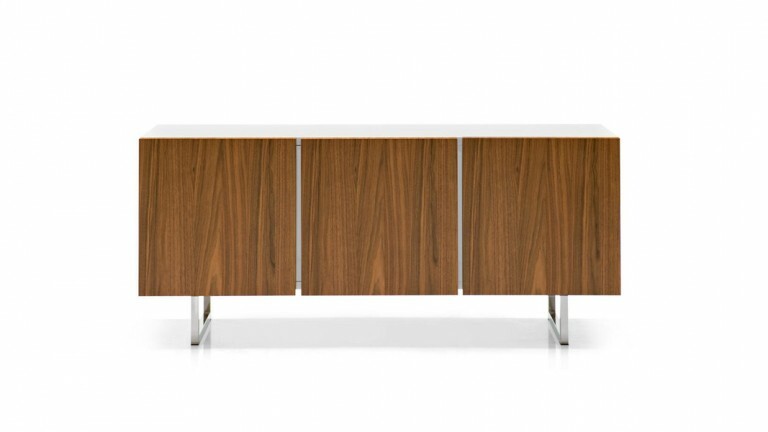 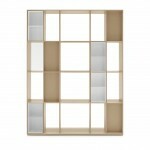 A low piece of furniture to be placed against the wall, featuring an extremely thin yet sturdy MDF frame (wood-fiber panel). 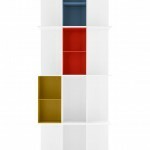 Its aesthetics is characterised by its open sides and the possibility of inserting practical and colourful aluminium dividing containers (optional) in its 6 compartments. 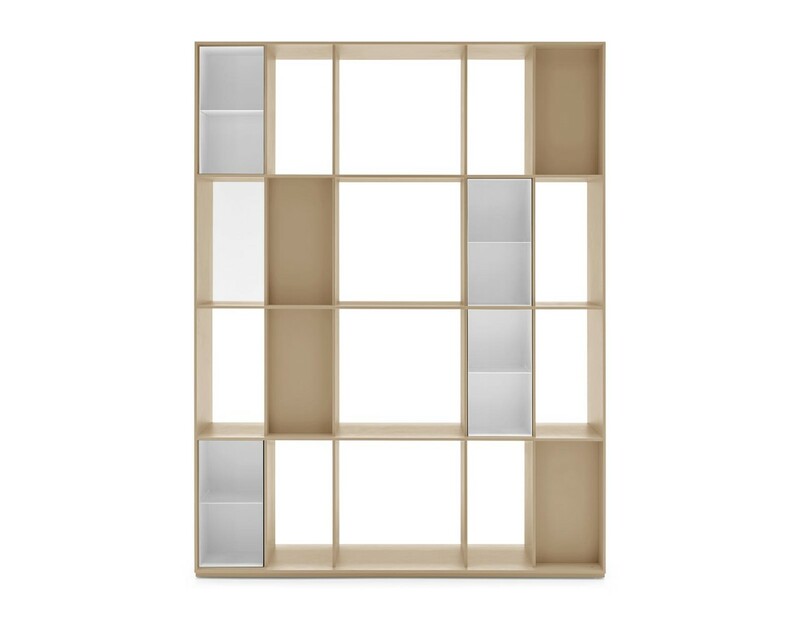 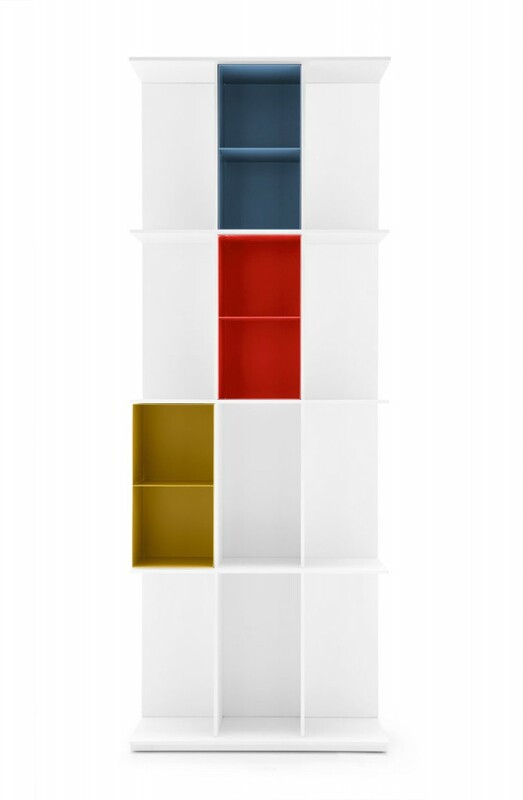 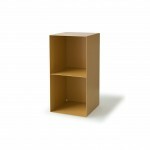 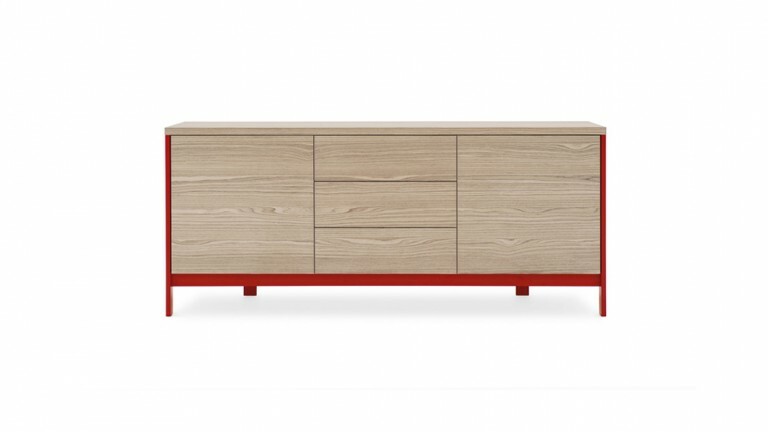 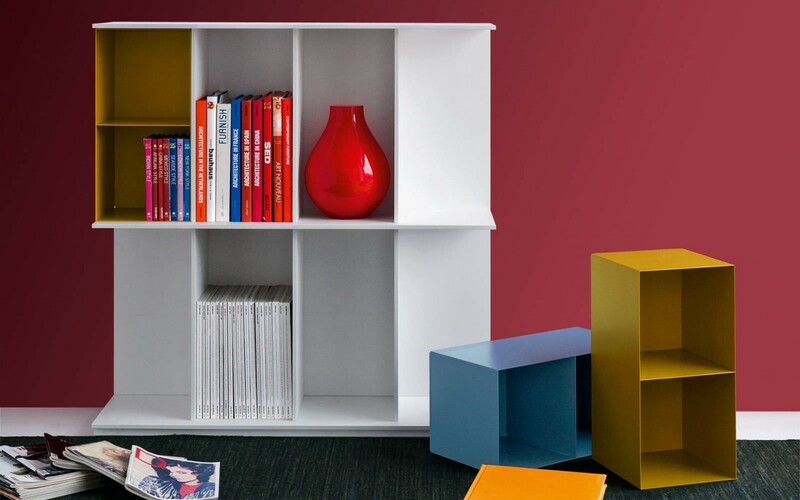 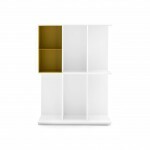 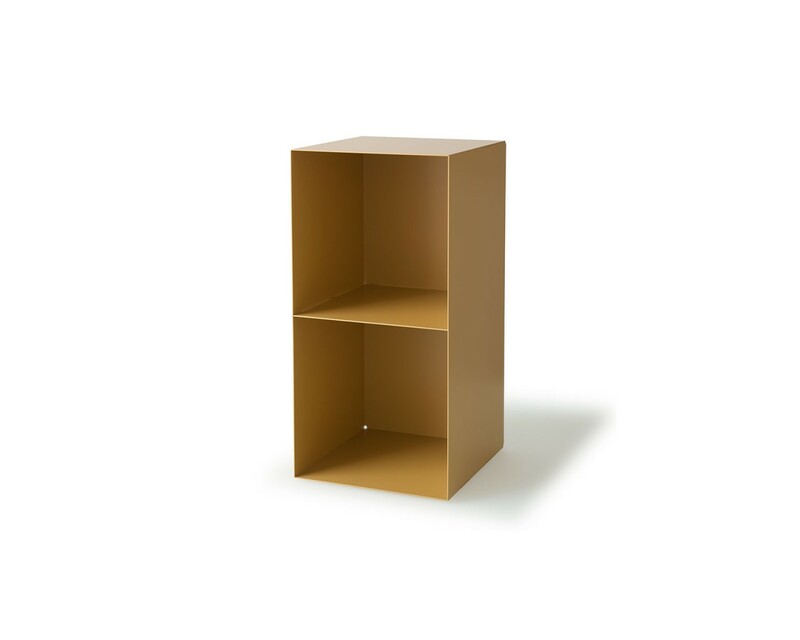 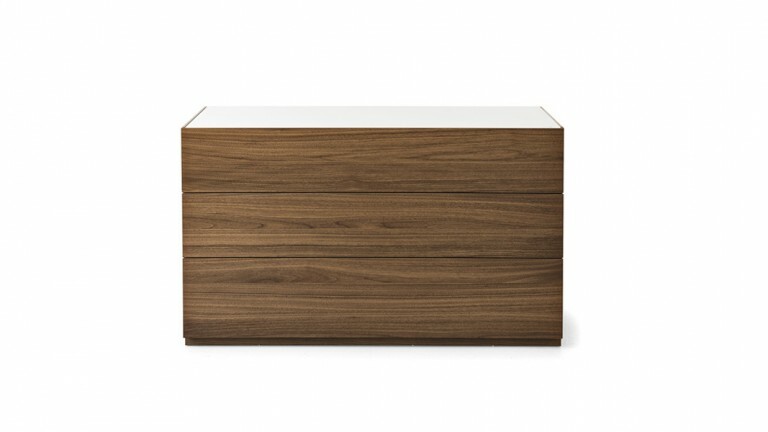 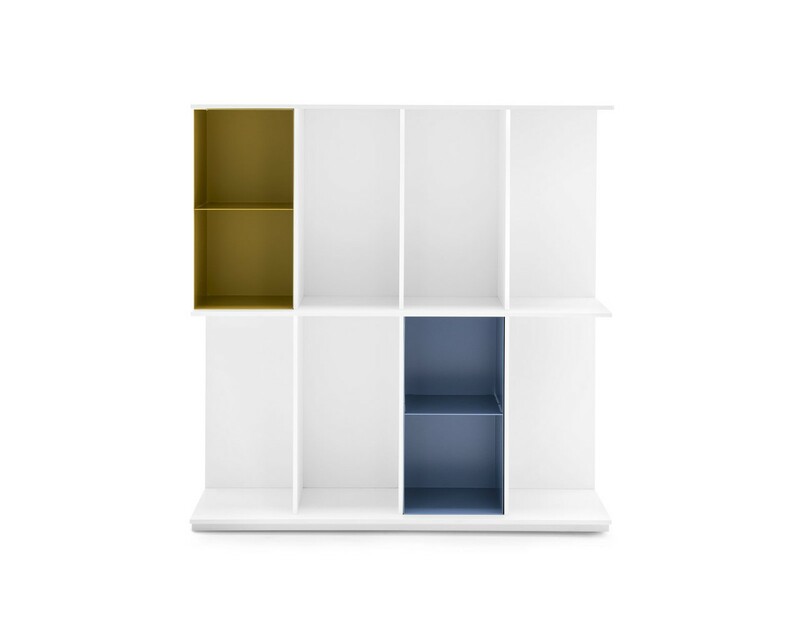 The DIVISION bookcase also requires no assembly, is free-standing and the weight-bearing base is equipped with adjustable feet to ensure perfect stability. 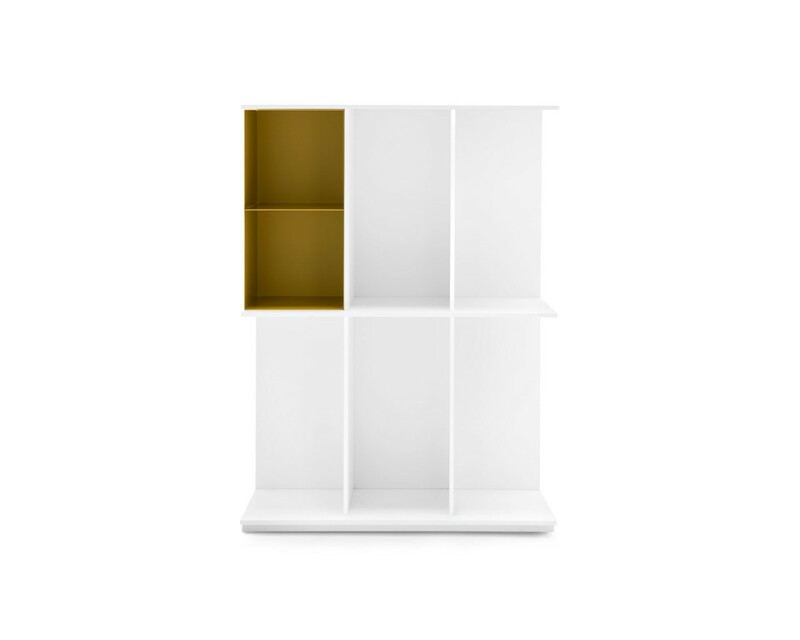 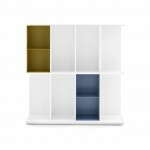 The DIVISION bookcase, featuring a versatile and minimalist design, fits easily in your home, from the home office to the living area.